Friday 31st is a full moon. It’s also the second full moon in August, which makes it a blue moon. 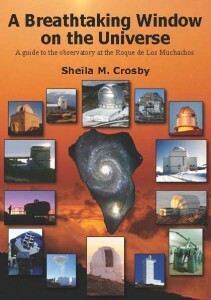 There will be a Star Party on Friday 31st in La Polvacera, Breña Baja. The astronomical observation runs from 7-11:30 pm in the basketball court. If you’ve got a telescope, please bring it along. If not, come and look through someone else’s.